Mangos papayas and fruits from the buyias!! Wonderful market. The bags got a hole in the bottom !!! Love the shoppers too. 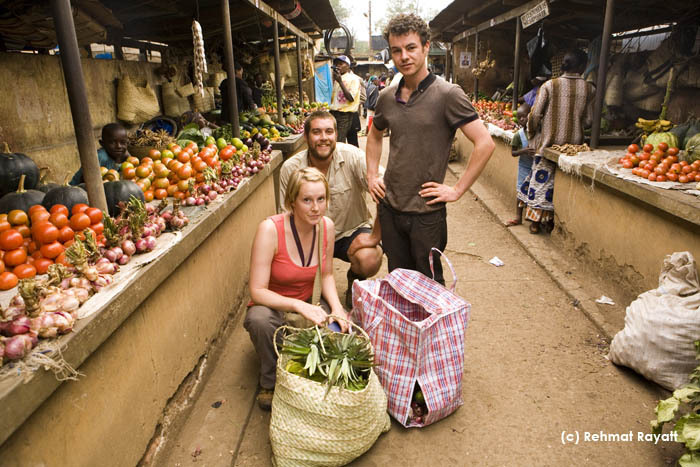 Best market in the world…miss it greatly.